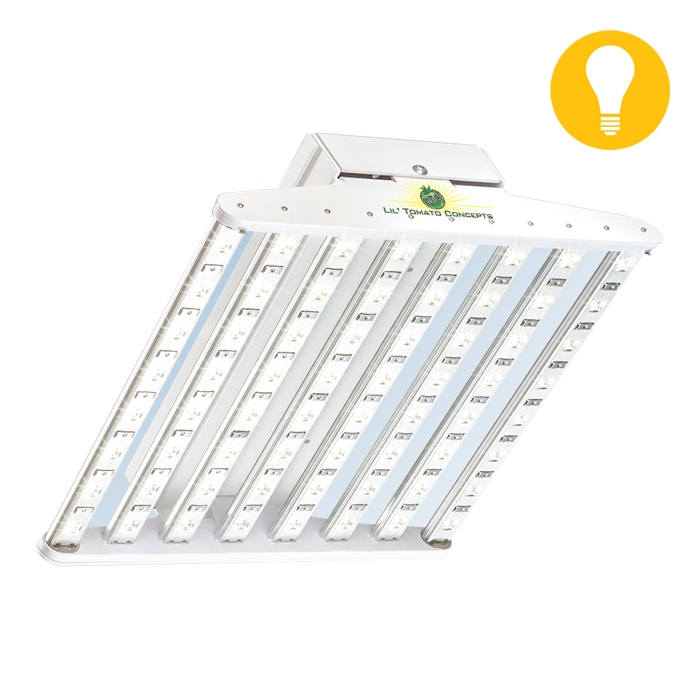 LTC Cool Diamond LED Grow Light - ON SALE! - FREE Shipping! LED Life Time 70-100K hrs.